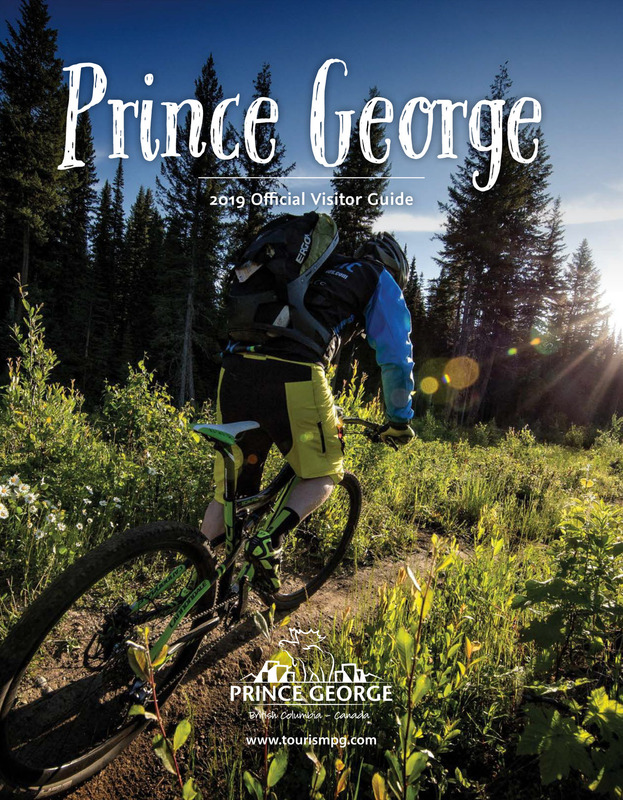 Located in Downtown Prince George, the Conolodge offers easy access to the Civic Centre, golf courses and area events. This hotel is only a short commute to many of the area's charming and exciting attractions such as City Hall, Two Rivers Art Gallery and Exploration Place. Those traveling for work will be near the area's health care, forestry, government and educational organizations and institutions. Pet friendly, the Econolodge offers generous amenities in each of the spacious, clean rooms, including cable satellite television, high-speed Internet access and much more.